lnvate was born out of a passionate desire to improve the quality of service provision for all DSA students. That passion stems from Invate’s founder, Chris Quickfall, who was once a DSA student himself. Since then, Invate has grown to become one of the largest Assistive Technology equipment and training providers in the UK, with offices in London and Newcastle. Invate supports the needs of disabled people in both education and employment. We focus on the use of Assistive Technologies to increase independence, overcome challenges and support individual aspirations. 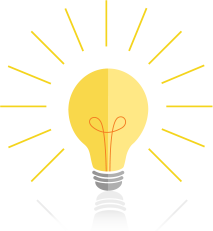 Thinking of upgrading your system? Place your order with Invate today. Apple and Windows systems available in the market. 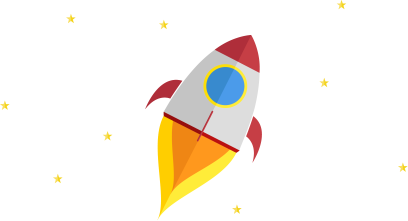 Invate will provide you with a quicker, faster and safer system along with the piece of mind that you have a safety net throughout the entirety of your course. 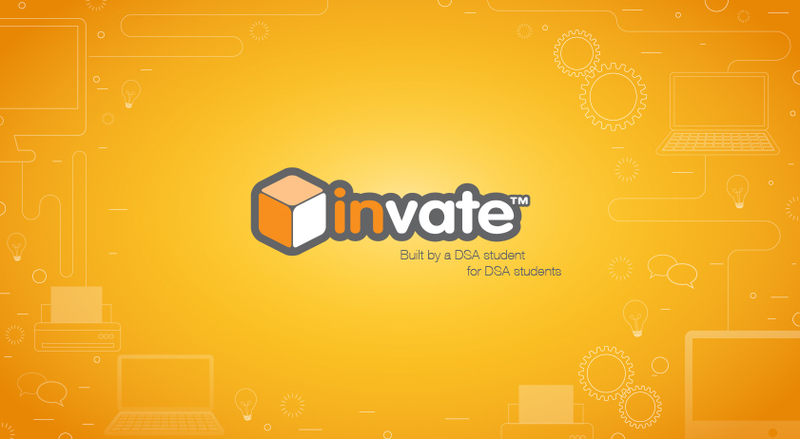 If you have received your DSA grant letter, placing your order with Invate couldn’t be simpler. Place your order online today. You can contact us direct or simply complete our online form and we will contact you. Getting your computer through us means you will receive course long warranty, insurance, and technical support. You don’t want any surprises or costs down the line when it comes to keeping your computer running; you can be sure they'll always come at the worst possible time. 90% of our customers' computer problems are fixed within 20 minutes. Where a new part is needed, we replace them free of charge. Having Issues with your devices? 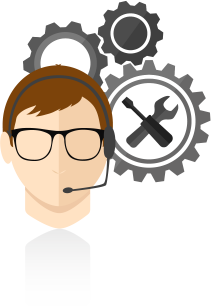 Contact our helpful tech team here to resolve your problem.